After months of bridging and training, the Girl Scout team members deserve some kind of recognition. 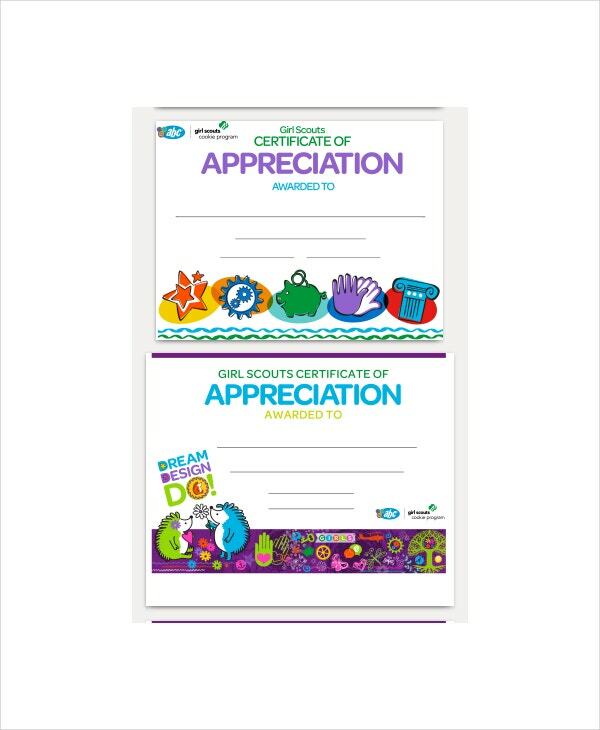 The best thing to award them with is the Girl Scout certificate, which you can create using this template. 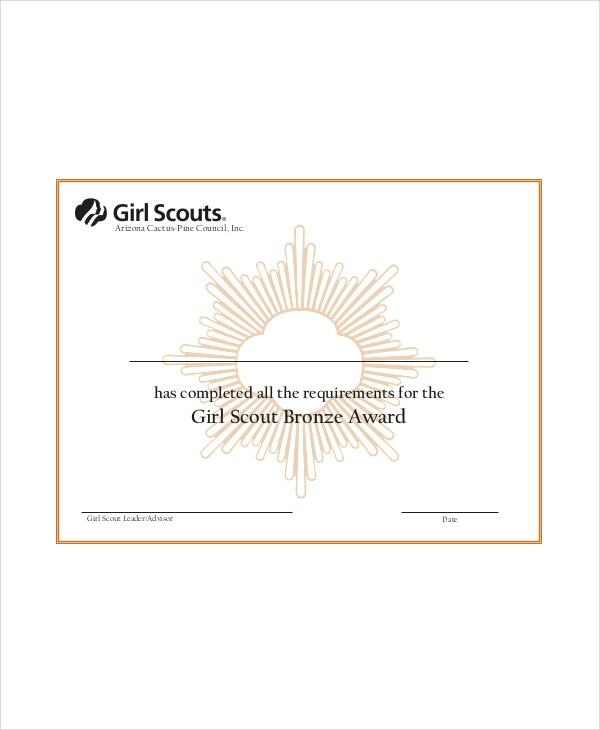 An achievement certificate is a great award that your institution can give the Girl Scout for a job well done. 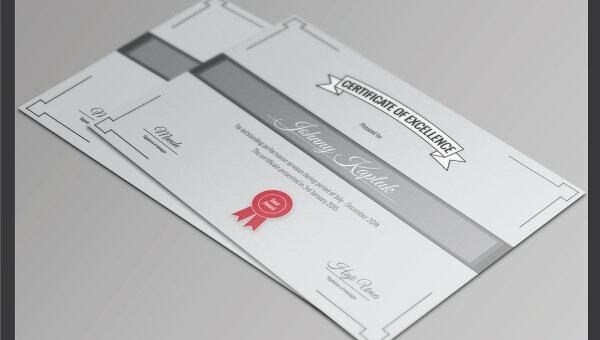 To make the certificate, use the following customizable template for free. 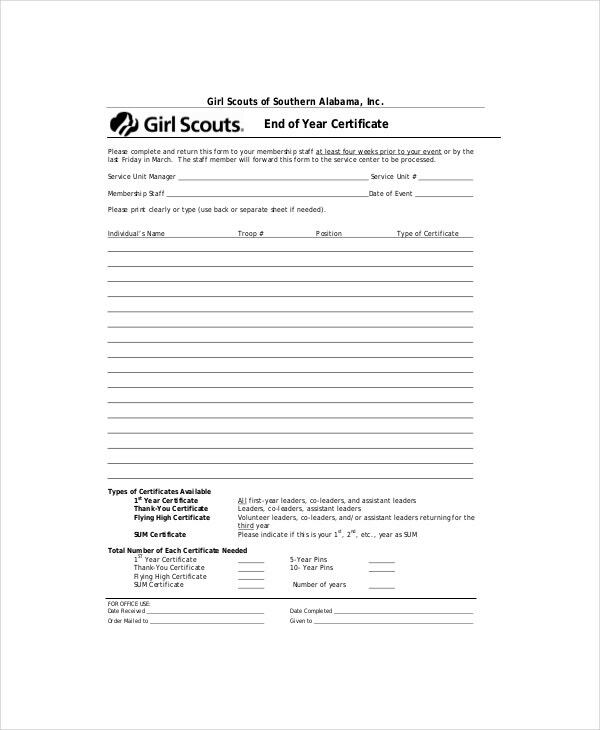 Known as the best Girl Scout Certificate template, the model saves you the time and energy that you would otherwise spend creating the template yourself. The template is free to download. Because certificates often take time to create, you may have to consider using this template instead. All you have to do is to download the template, and then customize it for use. The template is for those who don’t have enough time to design the certificate from scratch. In fact, all you need to do is to download the template, customize it, and then use it as your certificate. 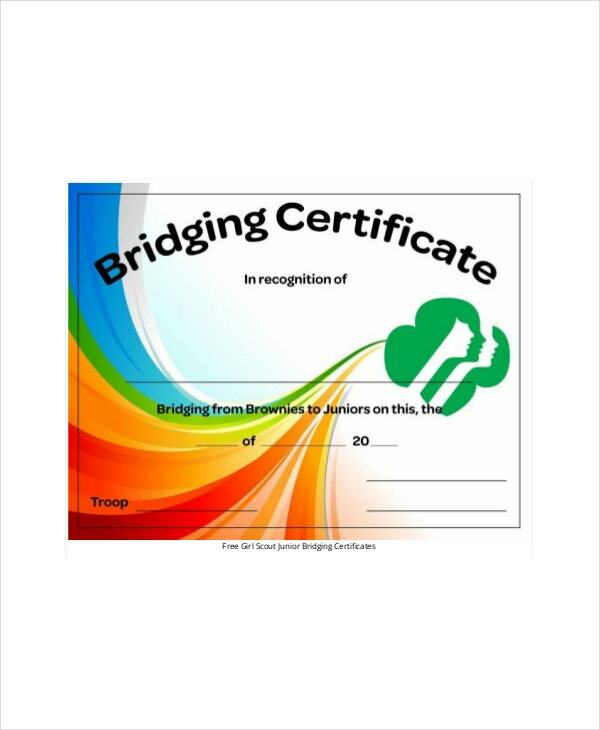 A certificate template is used when you want to recognize a person who went through the necessary training and completed the course to become a competent Girl Scout. By issuing this certificate, you recognize that an individual meets all the requirements needed to be a member of the Girl Scout in high school, institutions of higher learning, and beyond. Understand that the certificate is a recognition tool. In fact, the document can boost the reputation of the document holder in a way that’s far much impossible without a certificate. You can also see Sports Certificate Templates. The official of junior and senior high schools often use the certificate templates to make high quality certificates every year. The preliminary objective of the document is to recognize the efforts put by individuals of the junior Girl Scout to become the best members of the team. Senior high school and institutions of higher learning also issue the Club Scout Certificate to their members for recognition. The time and date for issuing the certificates differ from institution to institution, and the certificates often have the name of the people who have worked so hard to get them. You can also see Sport Day Certificate Templates. Certificate templates are free to download. Because you can get the template with the click of a mouse, it is definitely inappropriate when you spend a lot of time on your computer trying to create the template from scratch. Usually, all you have to do is to browse the templates, download a model with the design that looks pleasing to the eyes, and then download the document for just $0. It is important to note, however, that some template providers offer these models at different prices, but because you are looking for the best, free certificate templates, the models suggested in this article will do for now. Certificates are unique in the sense that they can create an opportunity for a member of the scout to become a senior scout member or leader in the later stages of life. Even people who choose scouts for events usually do so based on experience and the certificates of recognition from a professional institution.